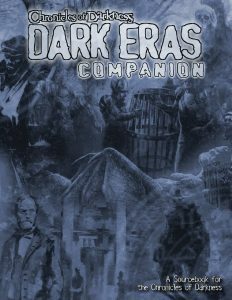 Now Available: Dark Eras Companion! Now available in PDF and print from DriveThruRPG: Chronicles of Darkness: Dark Eras Companion! 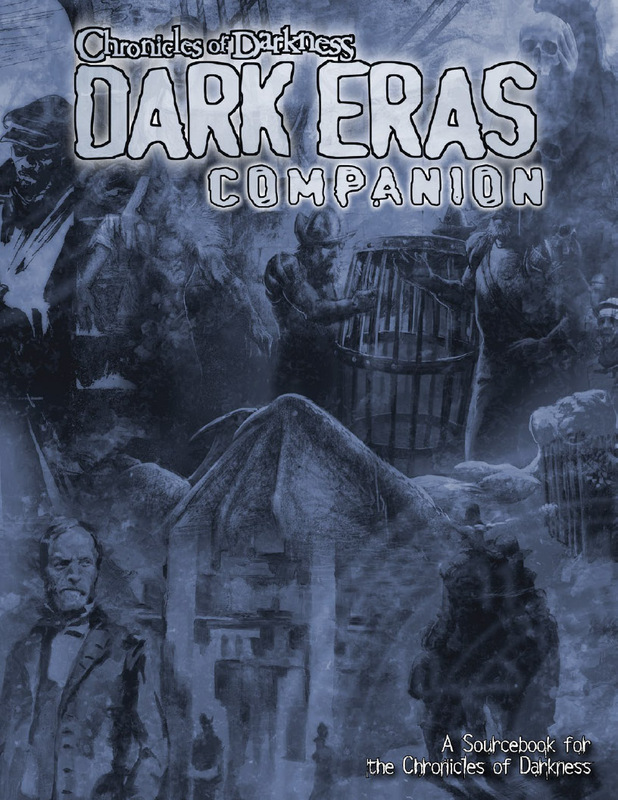 The Dark Eras Companion continues where Chronicles of Darkness: Dark Eras began and was made possible by the backers of the Dark Eras Kickstarter campaign.